According to recent data from Escola Superior Agrária de Bragança (Portuguese University of Agricultural Studies), the incidence of diseases like fruit rot(olive anthracnose), tuberculosis, and peacock spot, is rising. According to the researcher Paula Baptista, a study is being conducted in the above-mentioned Portuguese university to find the biological means to control such diseases, causing major losses in agricultural production. 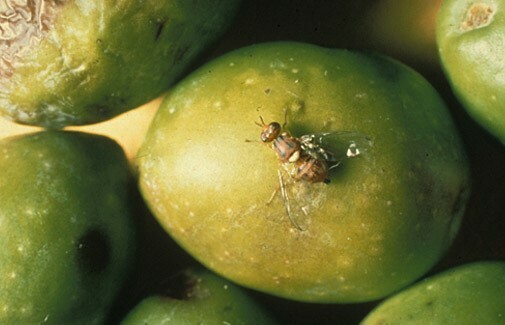 The olive fruit fly (Bactrocera oleae) – one of the most serious and hard to control pests, causing major crop failures of about 15% to 20% – is also under investigation, by Cordoba University, in Spain. The entomology Professor Enrique Quesada is leading the investigation, using the Entomopathogenic fungus Metarhizium brunneum as biological agent to fight the pest, aiming to control the larvae that settle to pupate in the soil, during fall and winter. 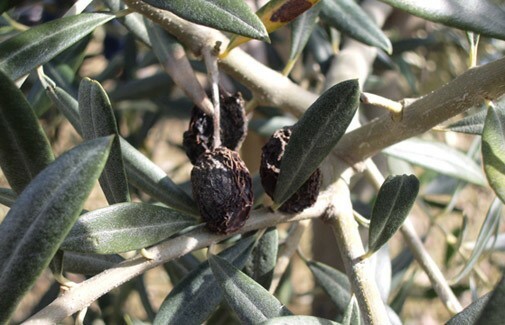 Treatment is applied directly in the soil, under the top of the tress, as soon as the larvae settle. Essays have been proving that the next cycle population is rather lower. This method is efficient and environment friendly. It is absolutely waste-free, making its use sustainable. We can only hope a company gets interested in this cause so that it can move on from studies to commercial development. It is a fungus that can parasitize insects, killing them or disabling them.